Drake drops grooving 'In My Feelings' music video --- and yes, Shiggy is in it! 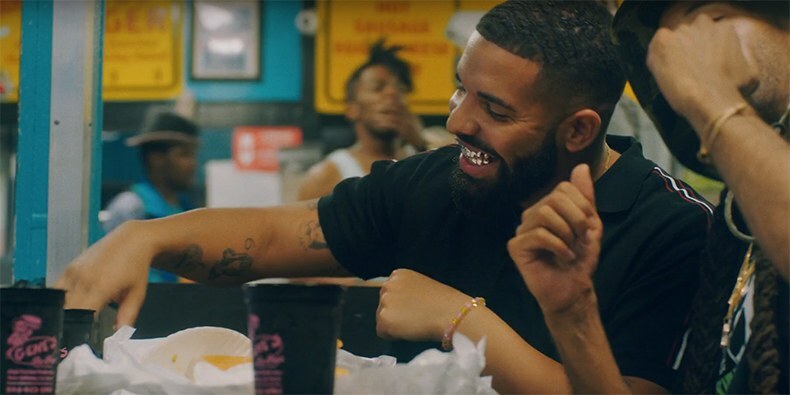 Drake dropped the New Orleans-set music video for his ubiquitous Scorpion track “In My Feelings” Thursday night, complete with a hilarious back-and-forth between the Toronto rapper and La La Anthony’s Keke, his latest romantic obsession. Also on hand — as is rapidly becoming Drake tradition — are plenty of celebrities offering their spin on the viral #InMyFeelingsChallenge. In fact, Shiggy — the guy responsible for making said challenge go viral — has a prominent supporting role in the video, playing a loudmouthed PA, as do City Girls’ Yung Miami, Big Freedia, and Phylicia Rashad as Keke’s pop-culture-savvy momma.